b) be knowledgeable in all aspects of letting and management. 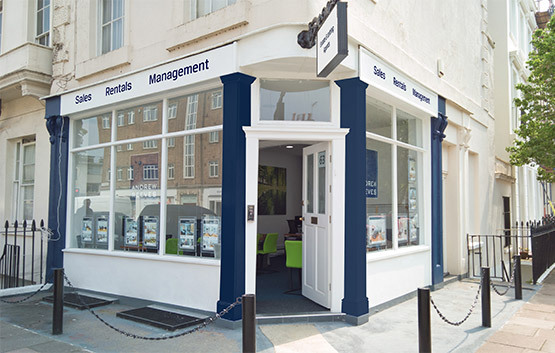 Since Andrew F. Reeves FCA founded the company in 1982, he and his agency have been at the leading edge of the UK lettings industry. His team of experienced property professionals therefore have a unsurpassed knowledge of all technical aspects of this sometimes complex business. As one longstanding client kindly put it, we seem to have ‘mastered the art’. lease renewals and deposit returns. overseas professors and students from the BRIC economies. 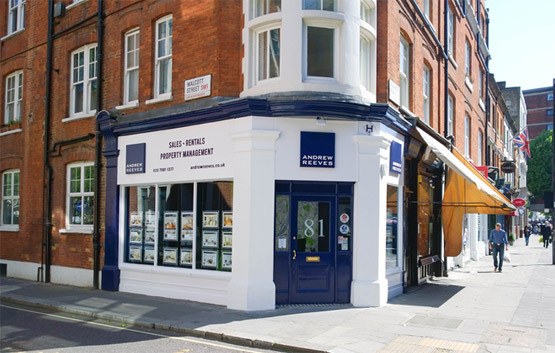 We combine high levels of service and personal commitment with integrity and professionalism, so are very confident you will not be disappointed.Call us a our Westminster office on 0203 733 4464, our Pimlico office on 0203 553 2760 or contact us online, to find out more.